This is probably my favorite face mask right now. 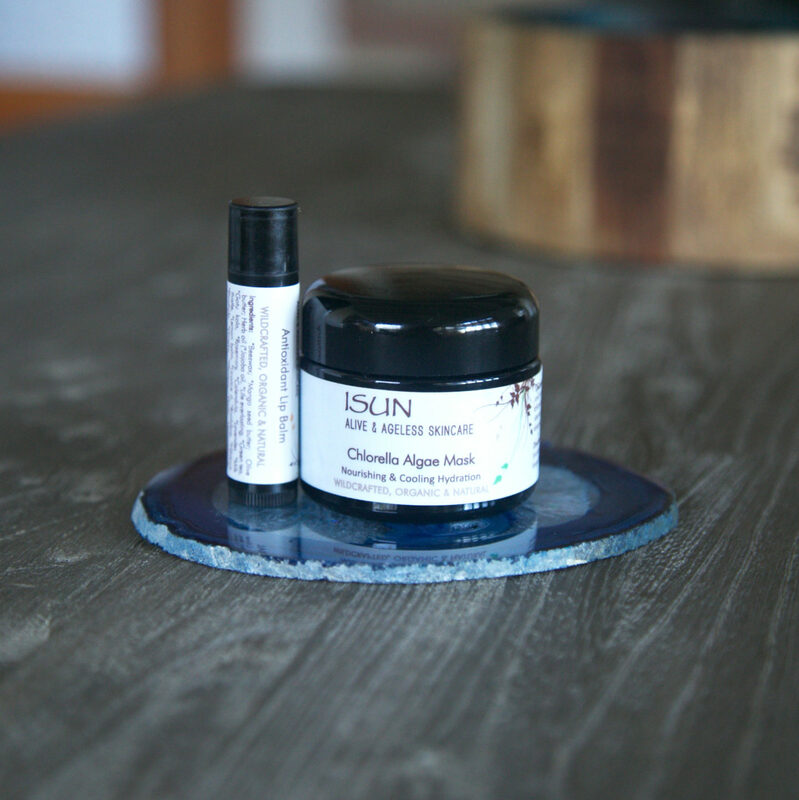 I love almost anything with chlorella in it and I love the ISUN brand so it’s a win. This one always leaves my skin looking and feeling amazing. You can get it at Conscious Beauty. Your skin deserves that blue-green algae style treatment. Go Green!